The 500 lumen ProTac 2L-X USB by Streamlight is an EDC light that is a complete rechargeable system that includes Streamlights new 18650 USB battery with an integrated USB charge port. 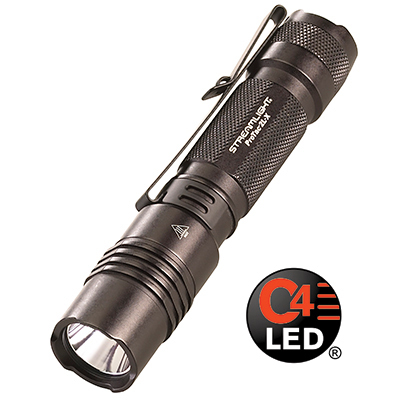 The ProTac 2L-X USB features a MULTI-FUEL innovation that allows it to accept Streamlight’s 18650 USB battery or CR123A lithium batteries, ensuring you’ll always have a beam when you need it. Includes nylon holster, One 18650 Battery, USB Charge Cord. 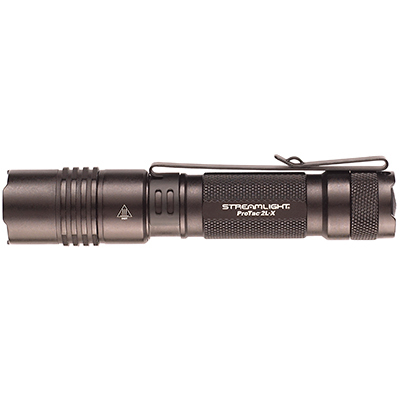 Lithium Battery Safety Warning – Fire, Explosion, Burn Hazard: Streamlight recommends the use of Stre amlight, Panasonic, Sanyo, or Energizer CR123A or Duracell 123 with it's non-rechargeable lithium battery products. 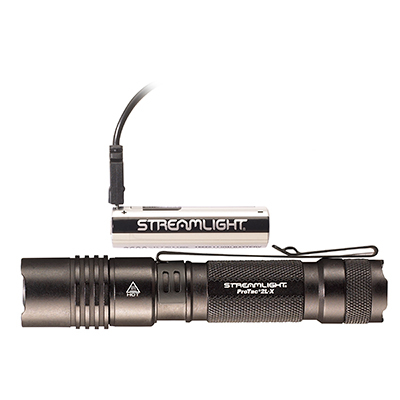 For TLR- 3 and TLR-4 series, Streamlig ht recommends the use of Panasonic, Sanyo, Duracell or Energizer size CR2. 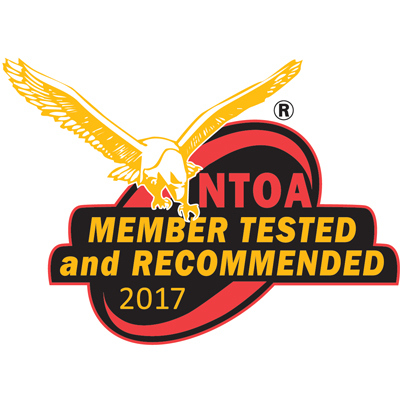 Use of other batteries or mixing of used and new or different brand batteries may present a risk of leakage, fire, ex plosion and serious personal injury. Do not recharge, misuse, short circuit, improperly store or discard, disassemble or heat above 212°F (100°C). Keep away from children.